Soul Shift is a true story of Mark Ireland, a man who seemingly achieved the American Dream. Mark worked hard over the years and enjoyed success - allowing him to build a beautiful home for his family, a wife and two sons, one in high school, and the other in college. In January 2004, however, tragedy struck. Mark's youngest son Brandon suffered a fatal asthma attack while hiking with friends in the mountains near his Arizona home. 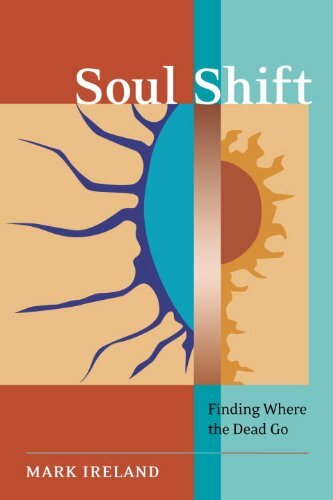 Mark Ireland is the author of Soul Shift: Finding Where the Dead Go and Messages From the Afterlife, moving accounts of his personal quest for answers about life after death—subsequent to the passing of his youngest son. He is also the son of renowned mid-twentieth century psychic Richard Ireland. In addition to his own books Mark contributed an essay to medium Allison Dubois' We Are Their Heaven: Why the Dead Never Leave Us. Other projects include the previously unpublished, Your Psychic Potential: A Guide to Psychic Development, authored by his father, now available for the first time. 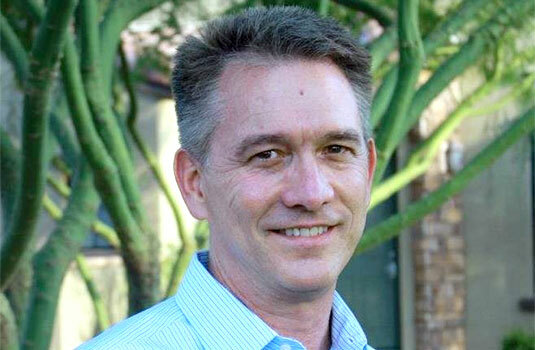 Click below to see Dr. Richard Ireland in action.